Allow me to be completely honest and upfront. 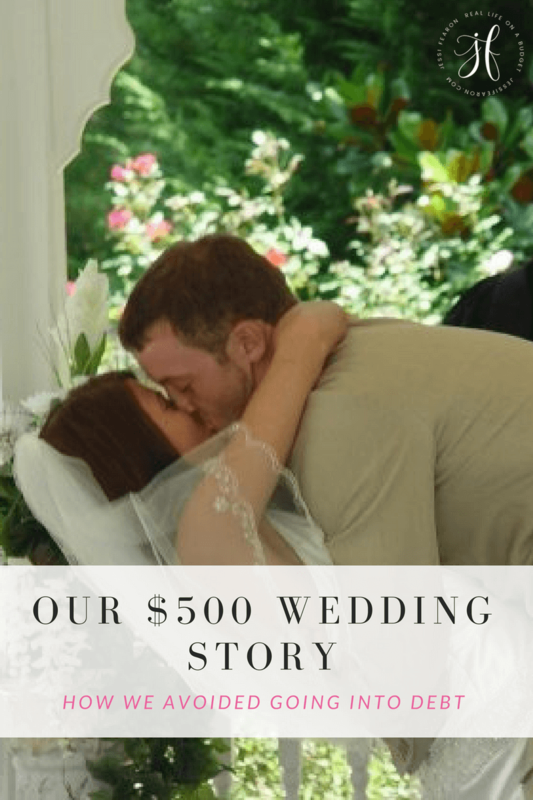 We did, in fact, pay off just over $5,000 of my student loan debt in July ( you can read my goals update posts for the total of what we’ve paid off so far this year ), but we could not have done this when we were first starting out on the debt-free journey. 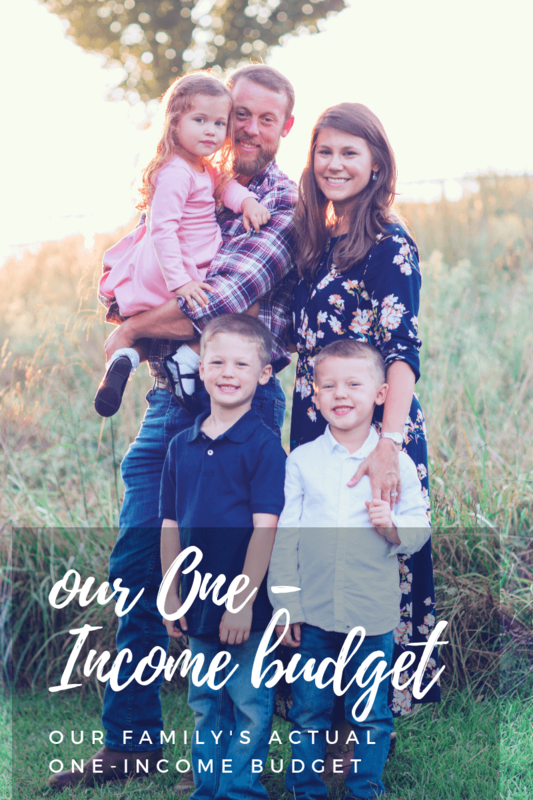 We are just over two years into this debt-free journey and as such, we have a lot more breathing room in our budget than we did when we were first starting out. The reason I say this isn’t to discourage you, but to encourage you to start now. Even if you can’t throw $5,000 towards the debt-monster this month, throw $5. I know that seems silly, but trust me, every little bit helps and that’s how we got this ball rolling so read on for what we did to pull off our crazy month, but keep in mind that this isn’t going to happen again for us this month and it may not happen again for another several months. We’re far from having this battle with the debt-monster over. Here’s the thing, if you don’t have a budget, it will be extremely difficult to defeat the debt monster. 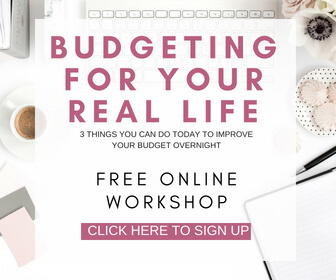 The reason being is that without a budget, you’ll have no real concept of where your money is going every month and thus, you’ll have no real idea of where you can cut expenses. You’ll have to ask yourself difficult questions like if you really need to eat out every week or if going for drinks with friends is something that you must do every weekend. 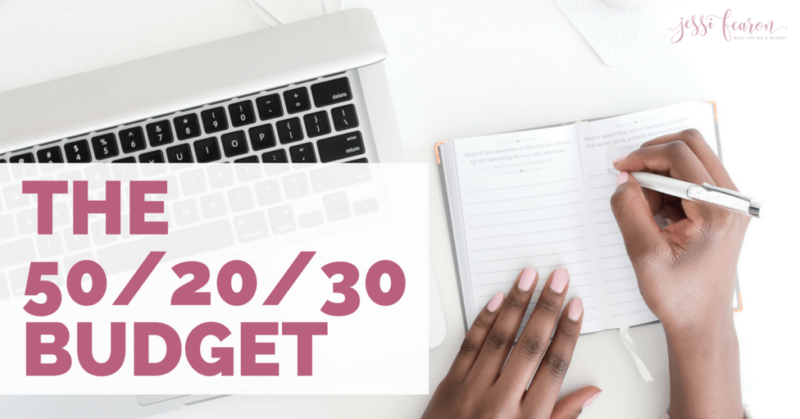 It’s not fun to have to slash your expenses but honestly, had we not made this a habit when we first started on this journey we wouldn’t have been able to pull off this last month. If you follow my weekly email updates you know that we’ve been hit hard by Murphy’s Law these past couple of months and thus that has required us to pay for things that were definitely not in the budget (like fixing our A/C, my Daddy’s funeral, and our dryer breaking). The only way we were able to survive, those hiccups are because we have money in savings. 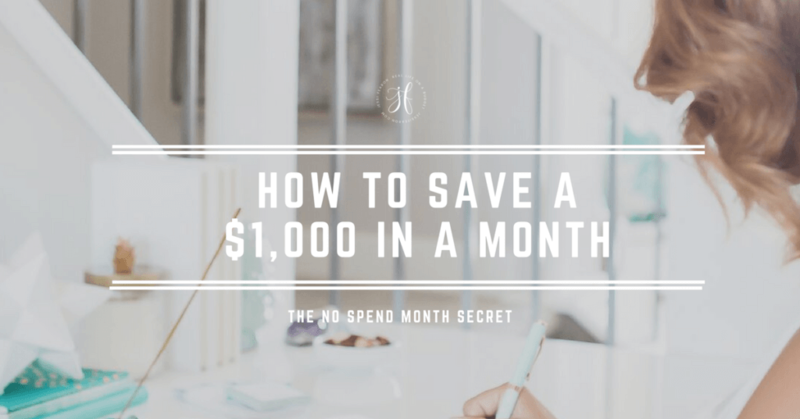 We only have money in savings because we have a plan for where those pennies that we’re pinching every month should go. We have money set aside for things like the A/C breaking or my hubs’ truck breaking down. This allows us to keep attacking the debt monster with minimal distractions. In this post here, I go into detail about the various ways that you can make generating more income easier on yourself. In truth, this is where the majority of our debt-payoff extravaganzas came from. 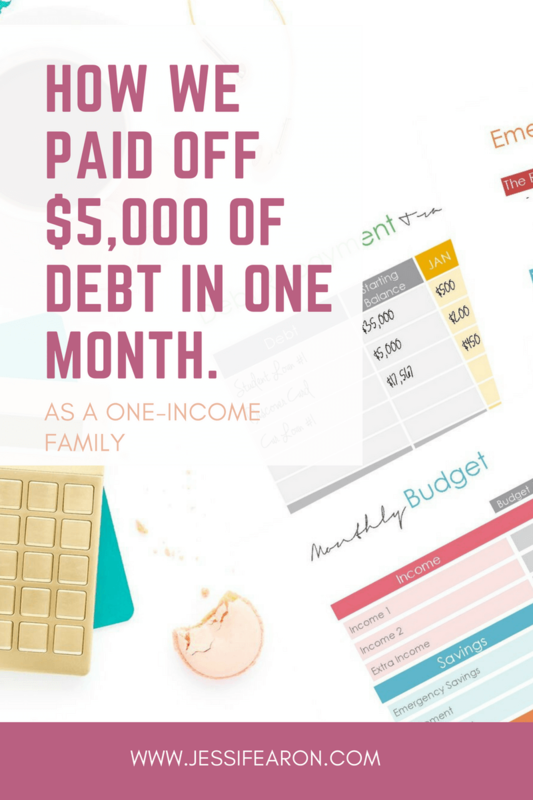 After all, my hubs’ paycheck is way less than $5,000 a month…like a lot less so trust me, the majority of our debt-payoff came from means outside his paycheck. Digit — I absolutely love this savings account. We don’t use this for an emergency fund (simply because pulling the money out is super easy – you send a text message, and that is too tempting for us to use it for non-emergency things), but we do use this as a way to generate additional debt monster slaying power. It makes saving money easy and better yet, when you refer people you know, you get $5 for every person. Pretty awesome way to build up a savings account quickly. ***Update 7/18/2018 We don’t use this account anymore as they started to charge a significant amount of money for it. We switched to Acorns which has an investing focus but is still an amazing way to accumulate extra money. Swagbucks — I took some of the money that I’ve earned from Swagbucks out in order to apply to our debt. I didn’t take all of it because this is how we’re paying for Christmas this year. 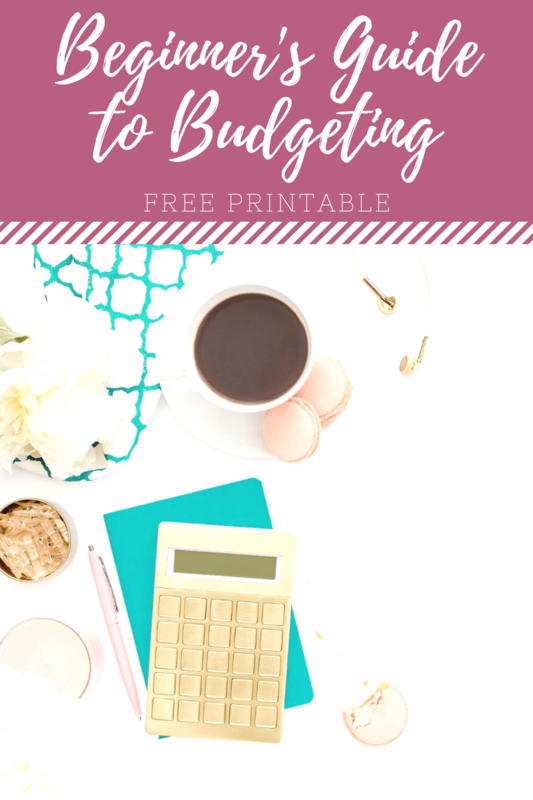 I love using Swagbucks as a way to earn additional income and if you’ve been reading this blog for any length of time you know this isn’t the first time that I’ve used my SB earnings to pay off debt. 🙂 Head here to get started with Swagbucks. Ibotta — Y’all are awesome sauce because it was you, my awesome readers that let me know of this amazing app that lets you earn money on things you purchase and goodness, has it helped us with our debt-payoff! So, THANK YOU! Head here to find out more about Ibotta and to sign up (it’s free). Rebate Money — We got two rebate checks (one expected and one unexpected) that helped us with our debt-payoff goals. One of the checks was from Ebates where you earn cash back for shopping. In fact, I go through Ebates before I shop anywhere online (even when I booked our hotel when my Daddy passed away) so I can earn cash back on my purchases. The other rebate check was super small and came from an apparent bank dispute with a bank I used to use. Like I said, the second check was totally unexpected and even came in my maiden name which tells you how long ago this dispute must go back (I’ve been married 6 years)! 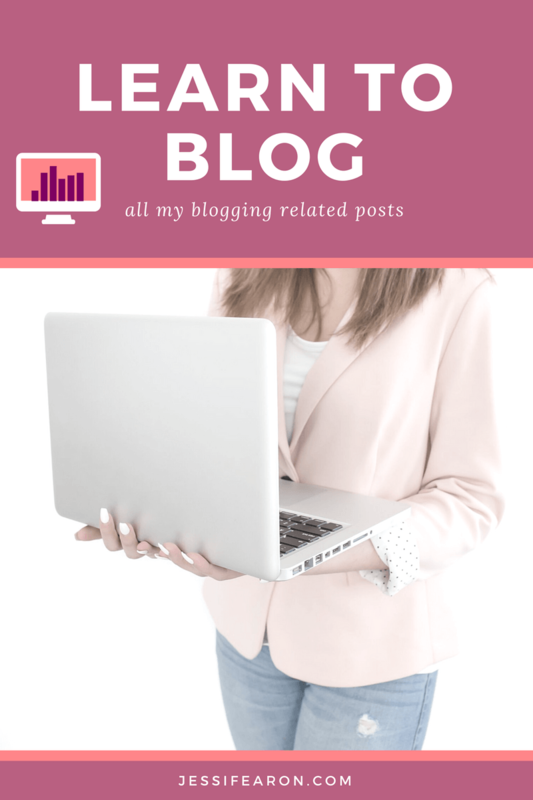 Blog Income — It’s no secret on here that I earn an income from my blogging endeavors and even though July was a lower than usual income month due to higher than normal expenses, we still threw every extra penny of the income I earn through my blogging activities towards the debt monster. Just as I mentioned above under Rebate Money, we received a small unexpected rebate check that I’m sure many would just spend on something for themselves and truth be told, my hubs and I both were tempted to do that. However, because we changed our mindset long ago that defeating the debt monster was priority number one, we knew there was literally nothing that was going to make us feel better than to hit the debt monster with another blow. To me, that’s a key element to this journey towards debt-freedom — changing your mindset from wanting more stuff to wanting more freedom. You’ll only get more freedom when you don’t have a huge mountain of debt weighing you down. We cut expenses and increase our income to be successful in paying off our debt. The key was to realize that we were making short term sacrifices in order to complete the long term goal of being debt free. Once you have that mindset, give up the cup of coffer or eating our doesn’t seem so bad. I have a really hard time with swagbucks. I don’t buy much online and that seems to be the way to get the bucks. What am I doing wrong?? I’m so glad I came across this. My husband and I just got really serious about our getting out of debt, we have a little over $16,000 in debt and we’re expecting a baby, so we’re SUPER motivated. I don’t want to have that junk hanging over out heads! I just scheduled our automatic payments for some of the smaller debts so we can knock those out and then focus on my student debt, which is the bulk of it. I just started using Digit, Ebates Ibotta and a few of the other money rebate apps like Receipt Hog. 😀 I’m hoping that when tax time rolls around we can use our refund and the rebates to make a huge payment… partly inspired by this post. Thanks for sharing! This is an awesome accomplishment to pay off $5000 so fast! 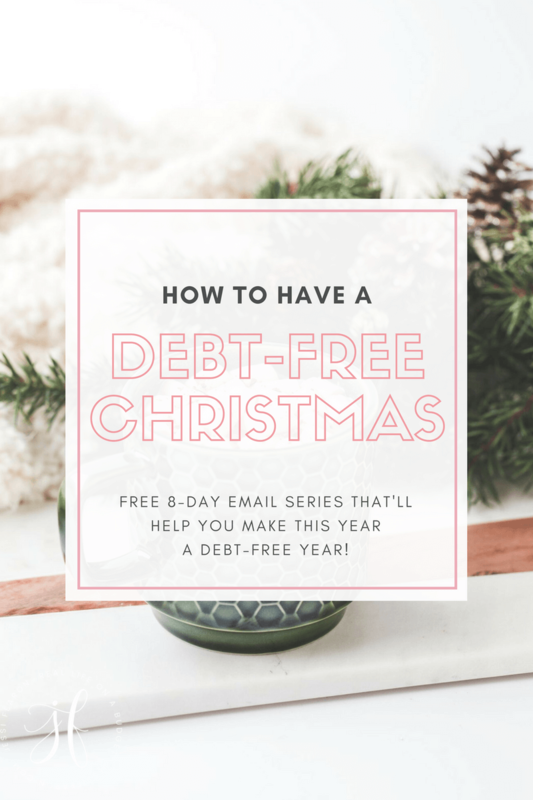 We live debt-free (if I don’t consider our mortgage) and I hope to have no other debts than just mortgages in the future. I can also recommend to install Honey, because it has helped me to save tons of cash when shopping online. It is free. The best part is that you don’t have to search the coupons online, but instead it gives you these automatically. Oooo…I’ve never heard of Honey before! Off to go install this thingy because it sounds awesome! 🙂 Thank you so much for sharing Reelika! So proud of you Jessie! Fantastic job slaying the debt dragon. What a great post. I’m a mother to twin toddlers and am a freelance writer. I’m always finding ways to earn extra income and your tips will be helpful. This post is so motivating! 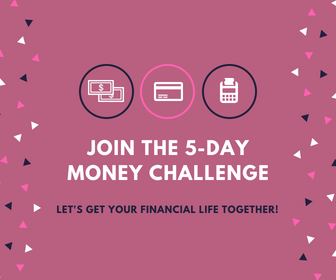 My husband and I are on a journey to live debt free and trying to do everything we can think of to earn some extra income to pay it off as quickly as possible. Right now, I’m using apps like ReceiptPal and Receipt Hog to earn gift cards which I then send to sites like carpool.com and giftcardgranny.com in exchange for money. When I get the money, I send it into my student loan providers. There’s a few more methods I wrote about in a blog post. You’ve inspired me – Christmas is all wrapped up for this year (literally) but I’ve decided to use Swagbucks for Christmas next year. (I’ve actually got a very good headstart on Christmas next year; but I’m hoping to earn enough Swagbucks to pay for the few remaining presents I’ll want to get.) I’m not sure how you earn so many points though! I’m struggling! I just go on Swagbucks a few minutes a day – about 15 and if I have more time I’ll earn more. I also have all the computers (my hubs’ work computer and my laptop) setup with the search function so anytime one of us searches something (which is all.the.time 🙂 ) we earn. Just wondering if these rebate places that you earn cash work in Canada? Saving was hard for me. I LOVE that idea Arlene! I love what you said about changing your mindset from wanting more stuff to wanting more freedom. It truly is a choice, and I try to consider if the things I want are worth the extra work hours it will take to pay for them. Your accomplishment is inspiring, thanks for sharing! It’s not much but every time we get a raise or any extra money our way, I pull it out of the account and keep it ferreted away for a rainy day. We currently have two vehicle loans, a evil credit card for emergency purposes (that got a little out of hand) and another loan that will be paid off shortly. 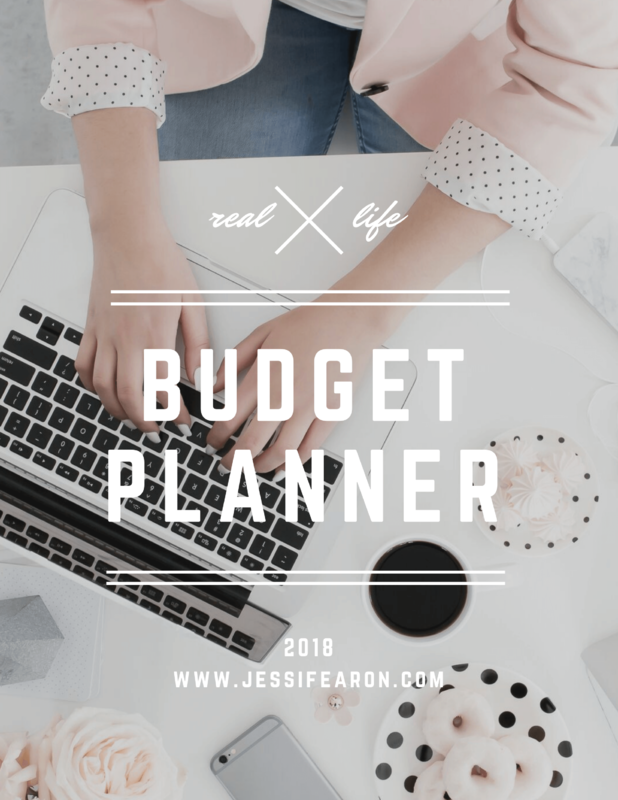 I do our budget and pay all the bills but the half payment idea I may give a go for some of our bigger bills, considering we’re working on purchasing a home. A side income I’m thinking on doing is becoming a consultant for thirty-one from my tax returns after more important things are taken care of. With USBank, we get $ back with every purchase, and when you’ve earned $100 of cash back rewards and redeem at least $100 in one redemption, they send us an additional $25 visa gift card. 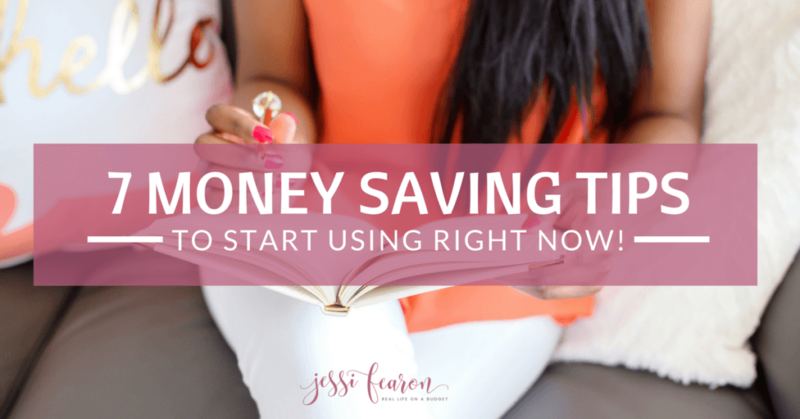 It’s one of our favorite ways to get a little extra $ without doing hardly a thing! 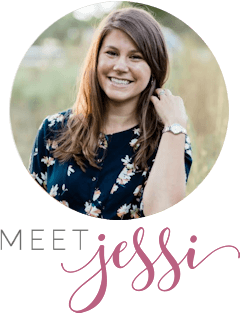 Congratulations, Jess, on the death of that monster. but what kind of stuff? I’m jumping on your awesome bandwagon! Thank you so much Jennifer! The “other” category is the stuff that you can’t really through into a reoccurring category or it can be for random miscellaneous stuff – like if you know that you have a tendency to spend an extra $2 or $3 while standing in line at the checkout lane in Walmart. You add that $2 or $3 into your “other” category. This is impressive! 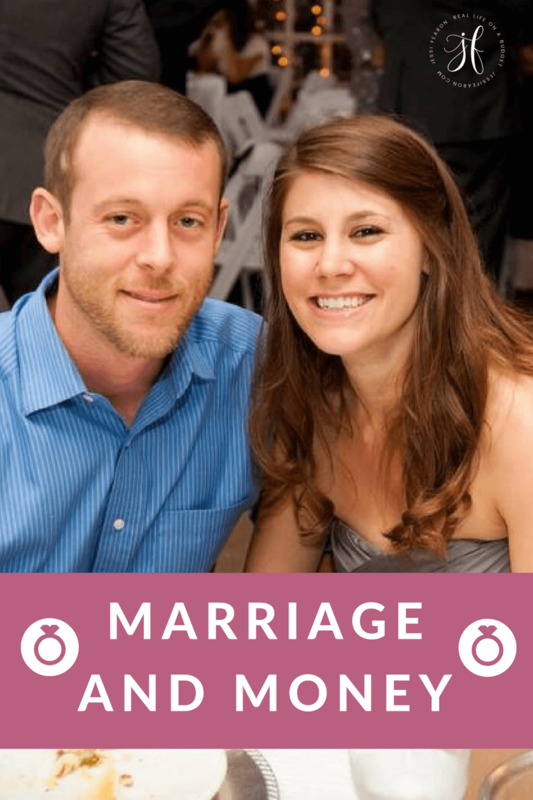 My husband and I recently started using eBates and Ibotta and I don’t know why we didn’t do it sooner! Thanks for linking up with Merry Monday this week.